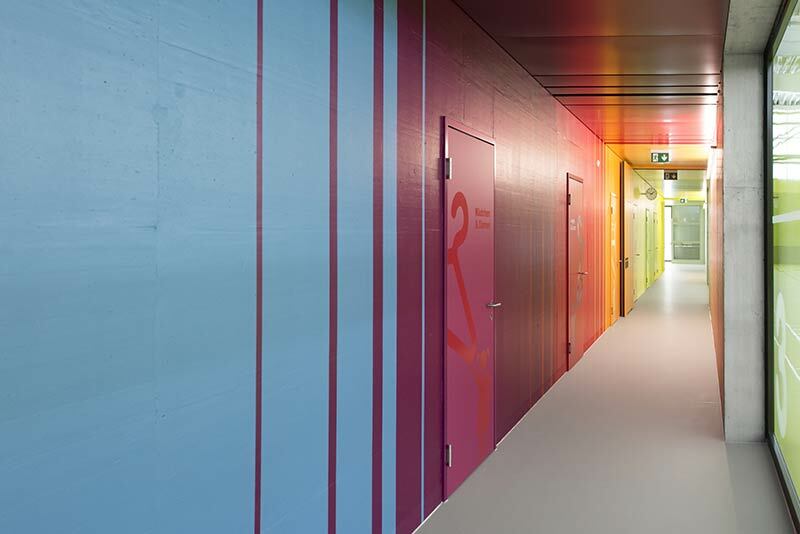 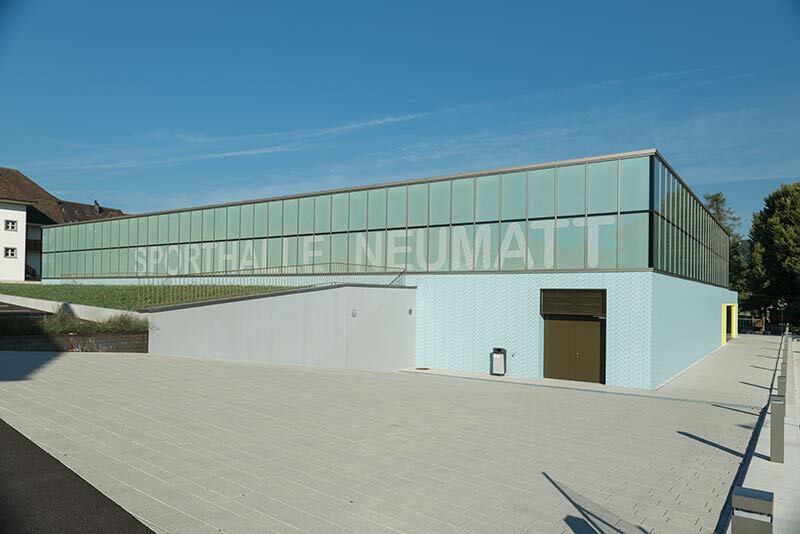 Neumatt is a 2,300sq meter, 3-pitch sports hall created by award-winning Swiss architecture and design studio Evolution Design and completed in December 2015. 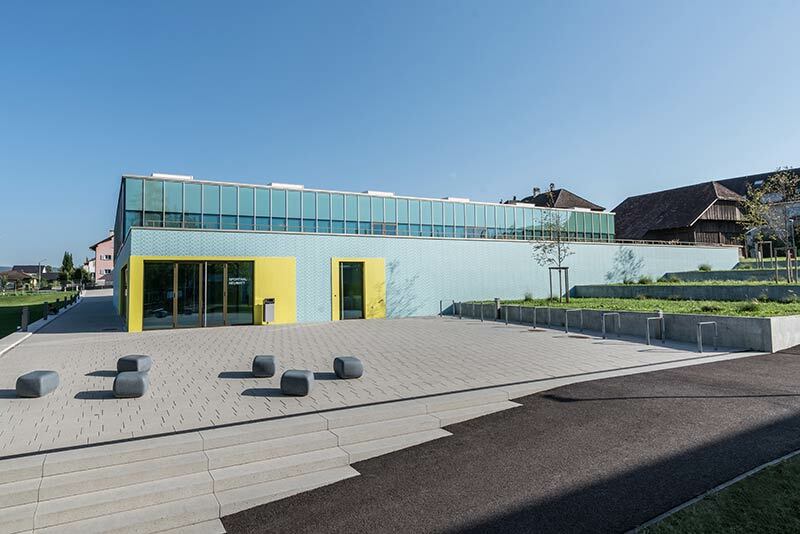 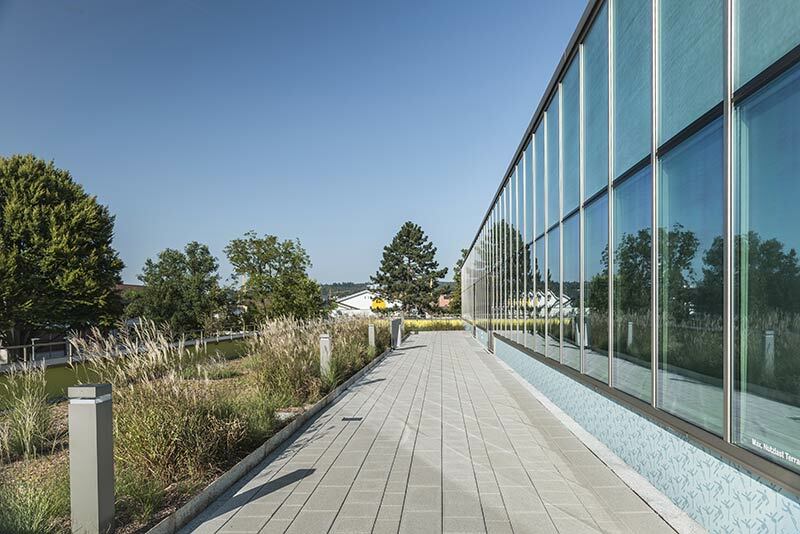 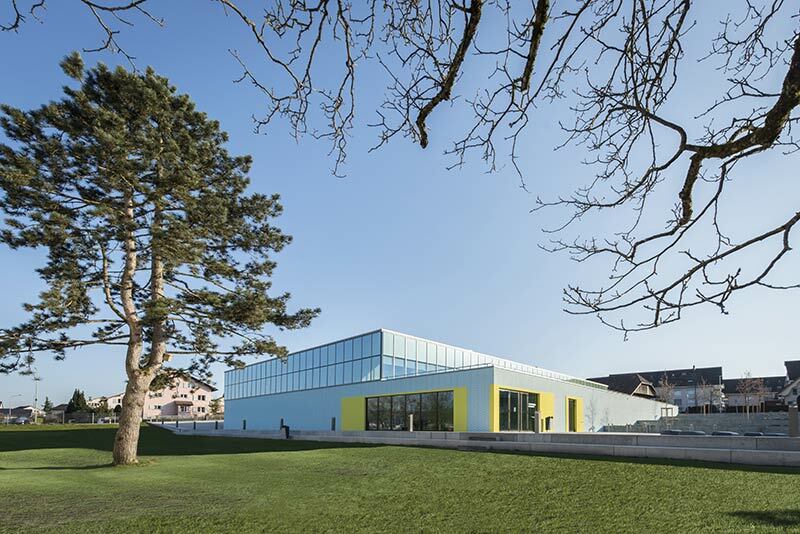 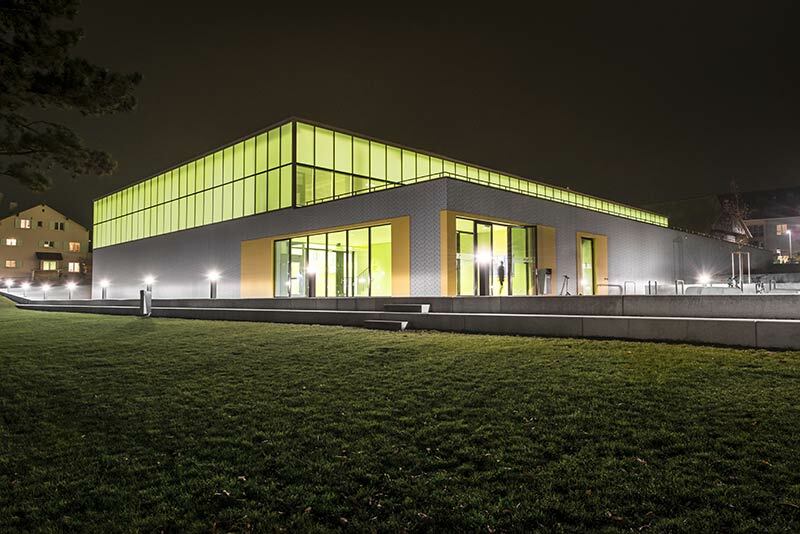 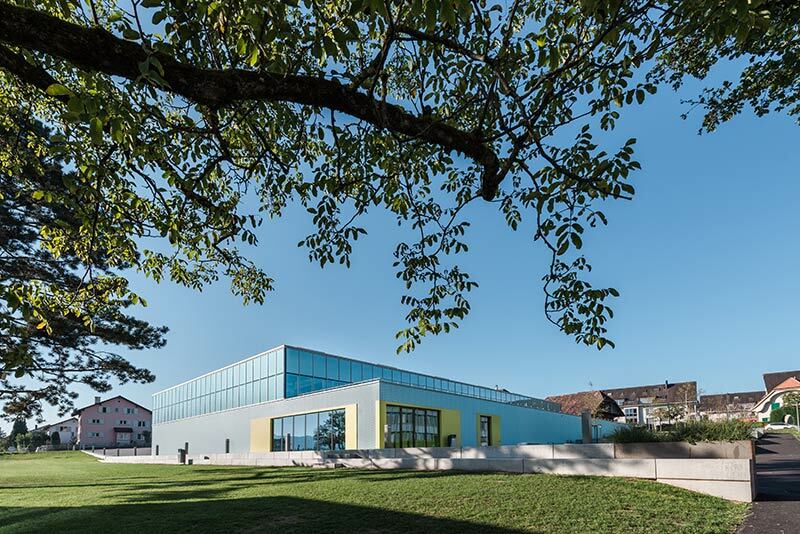 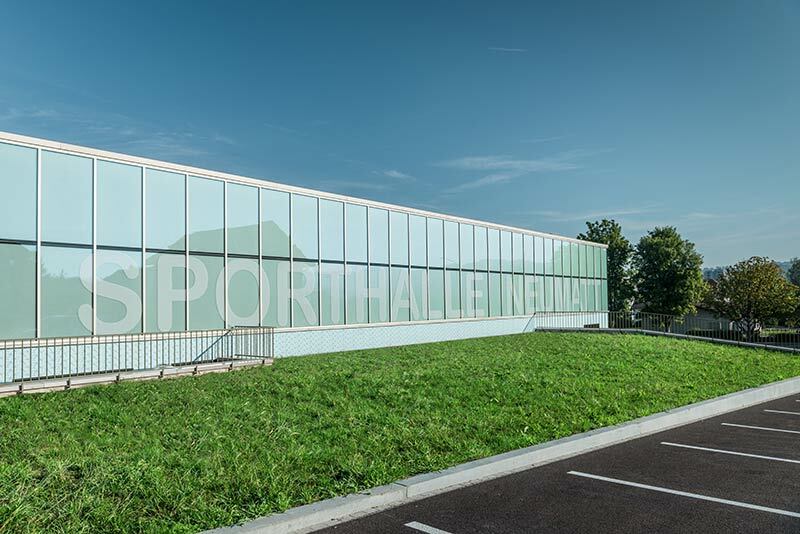 Situated in Strengelbach, a village some 38miles outside of Zurich, the building is designed to meet international sporting standards, but is far from simply functional. 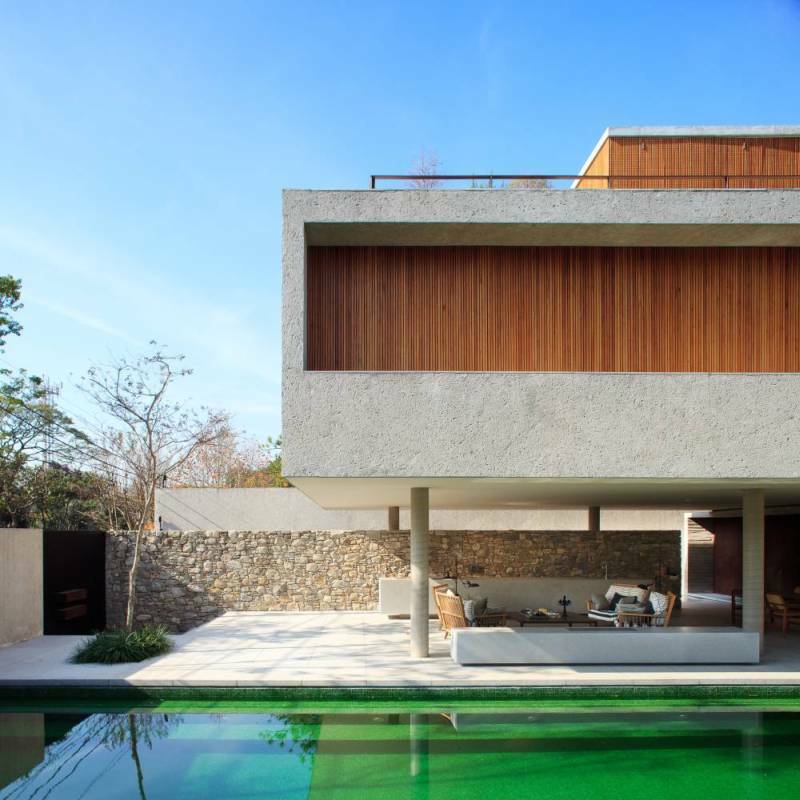 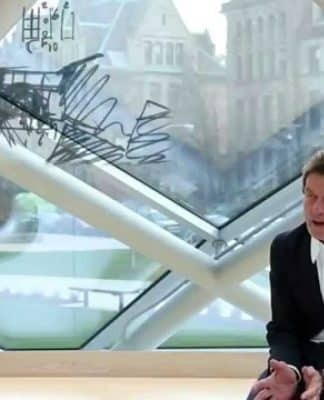 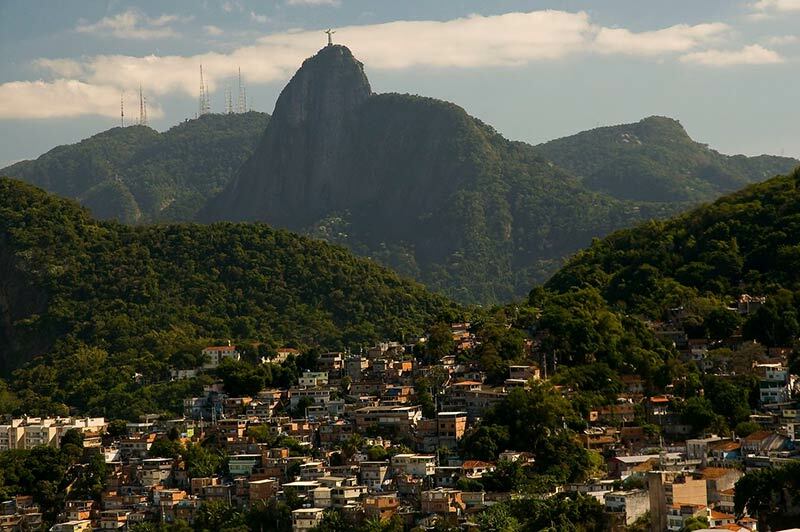 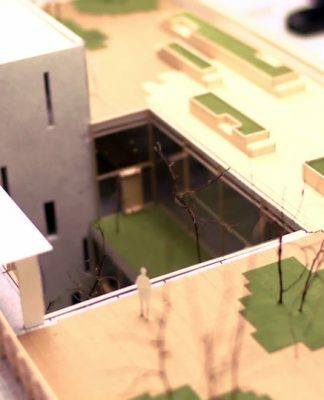 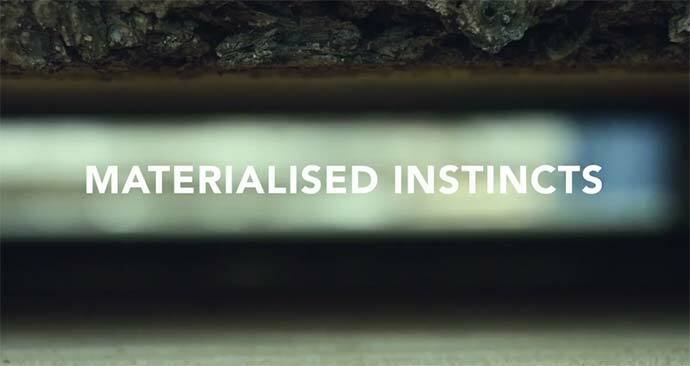 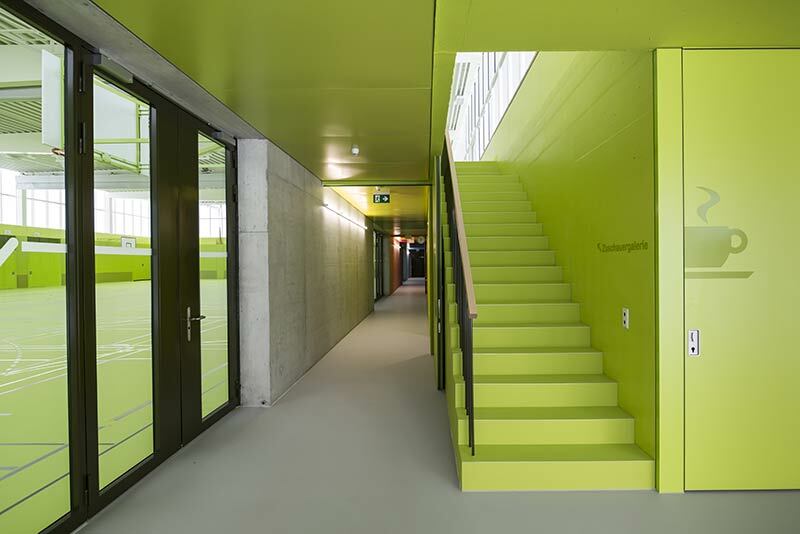 ‘It’s important that children grow up with environmentally friendly buildings,’ says Marco Noch. 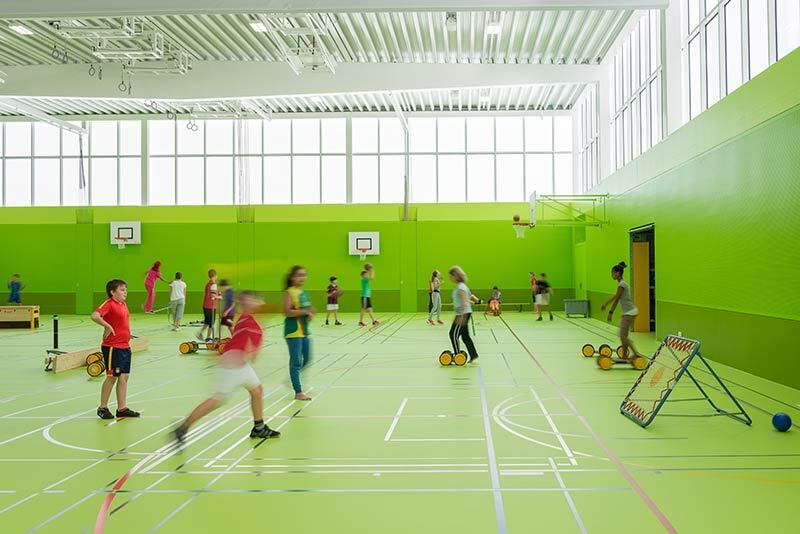 ‘We want to show them that the world of tomorrow is not a world of endless resources.’ This is the latest in a series of sports halls designed by the studio and it’s easy to see why Evolution Design’s work wins awards. 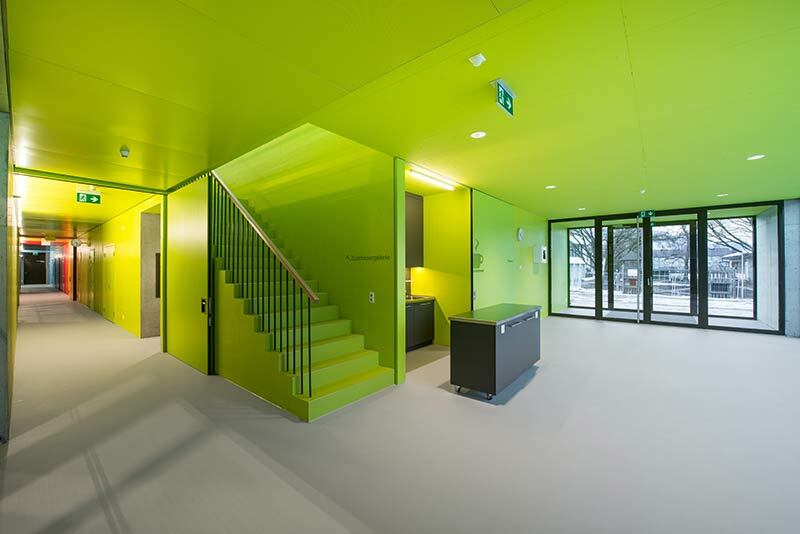 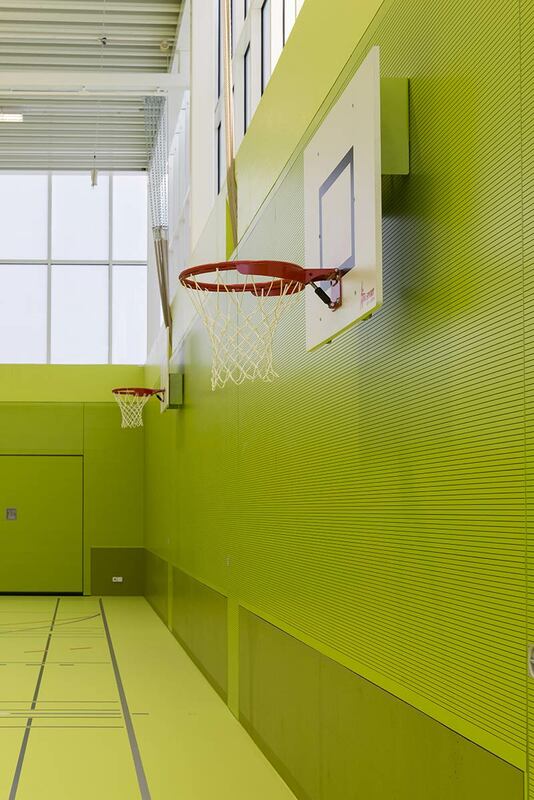 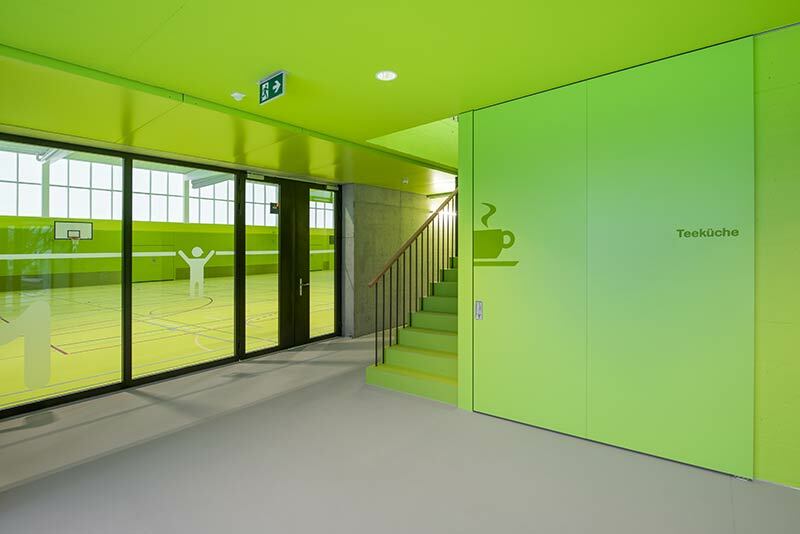 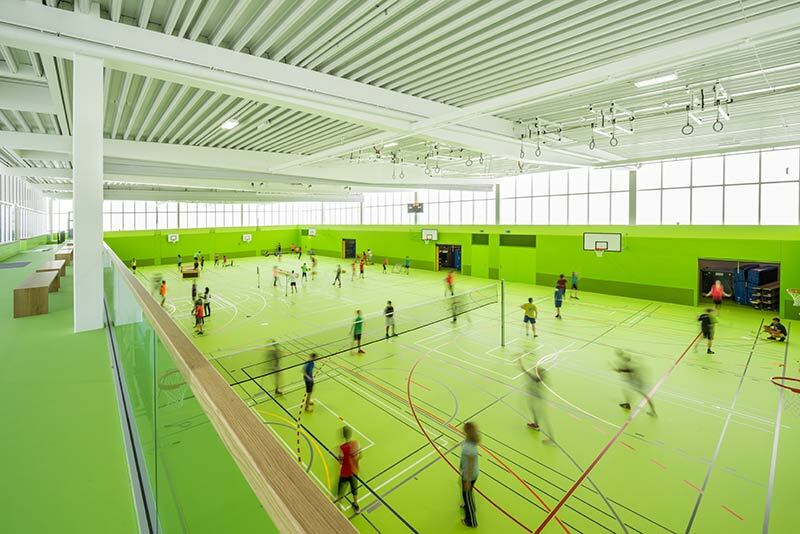 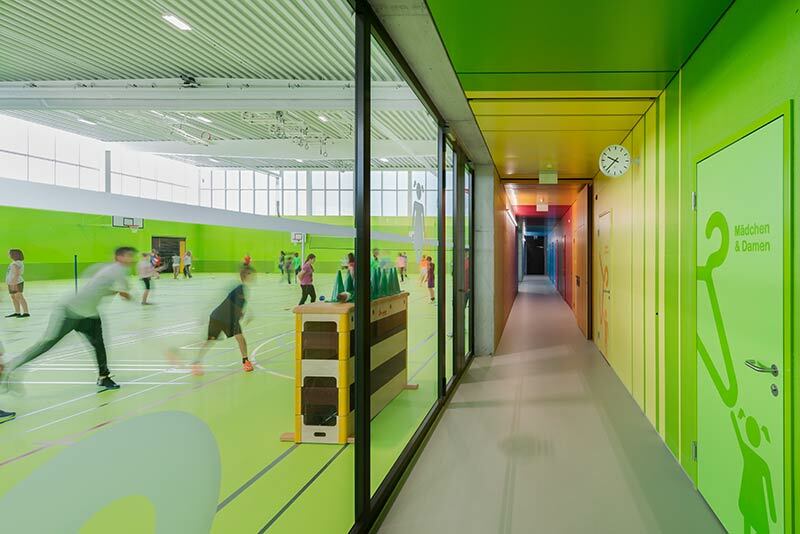 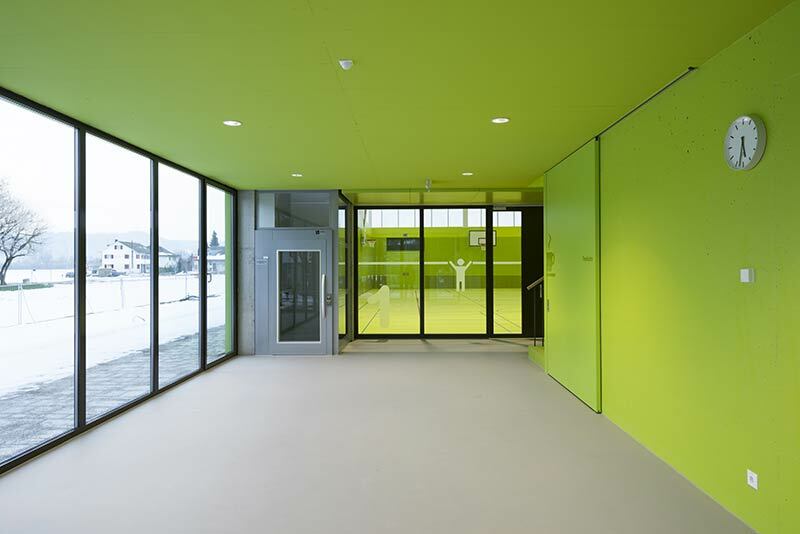 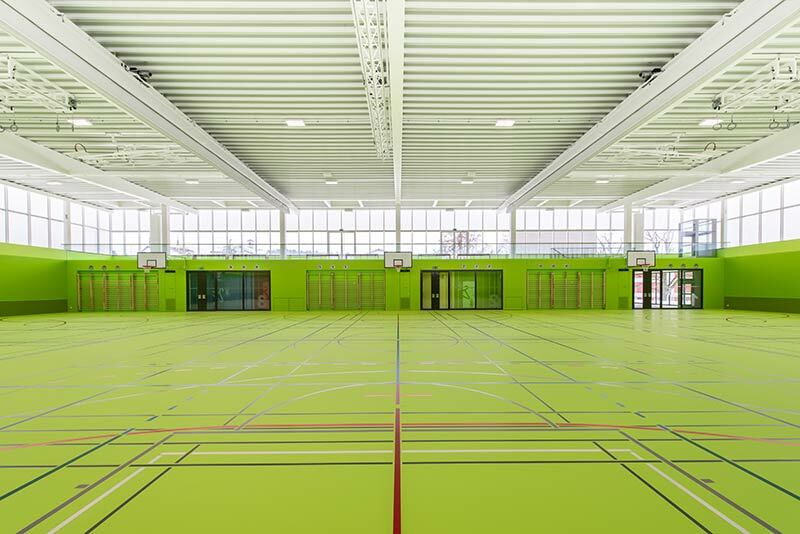 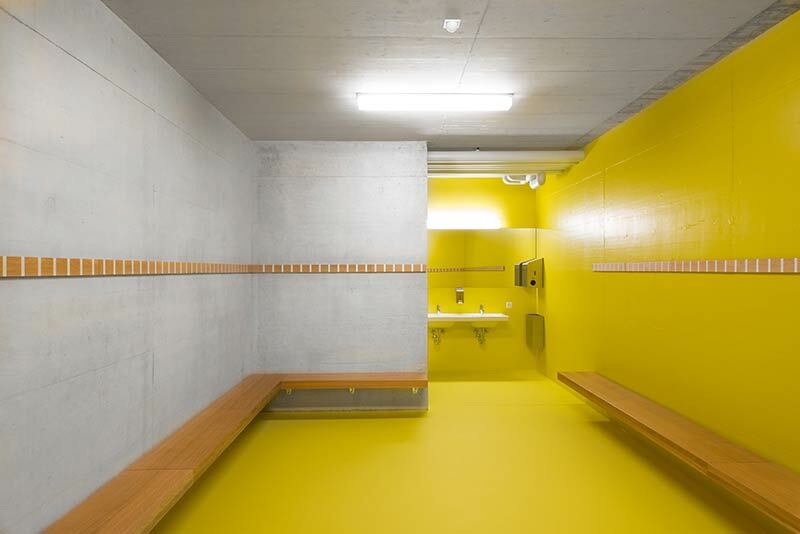 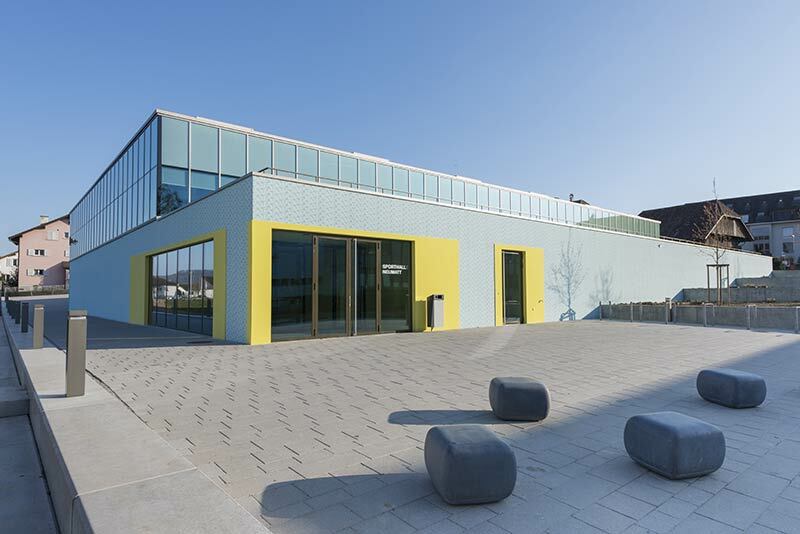 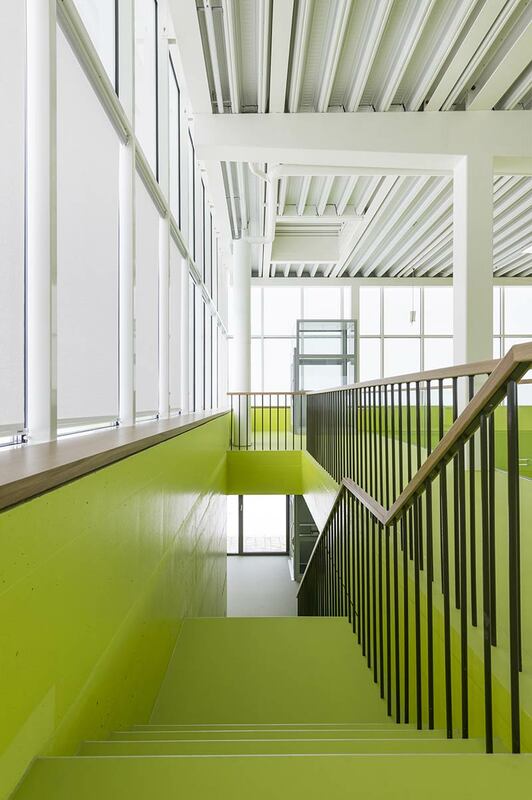 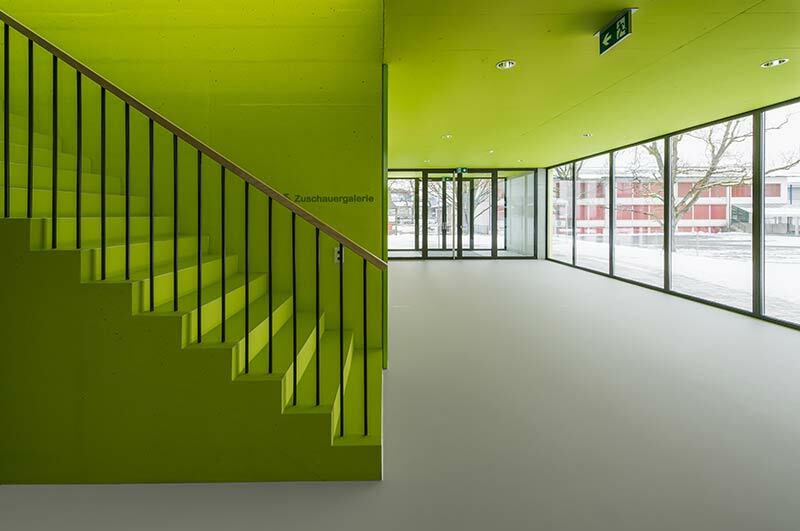 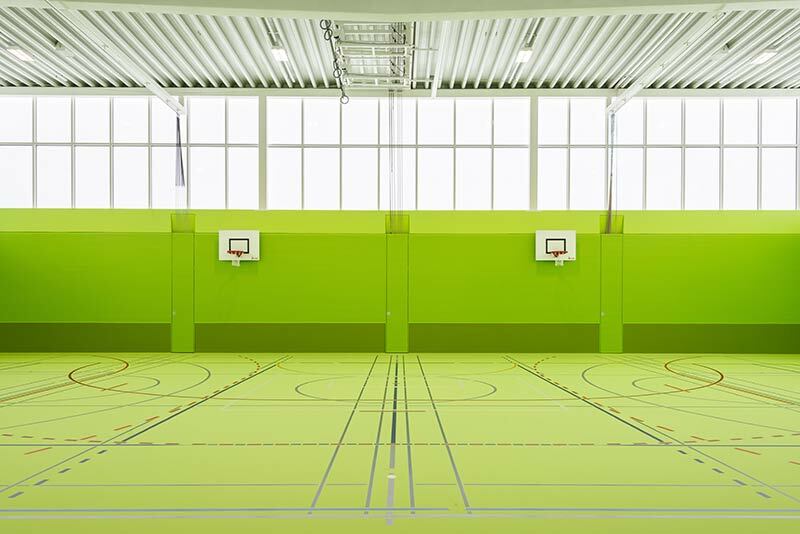 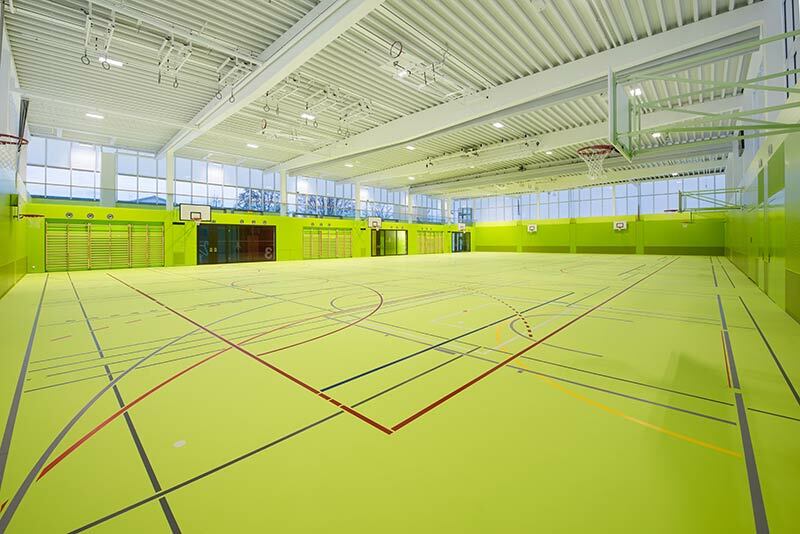 In a northern climate with challenging weather, a sports center like this – light, bright, welcoming and enjoyable right down to its lively, vibrant color scheme – is almost better than playing outdoors. 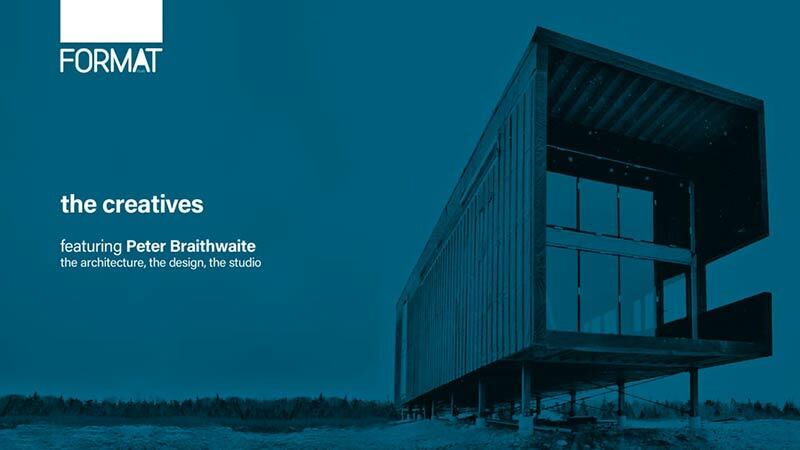 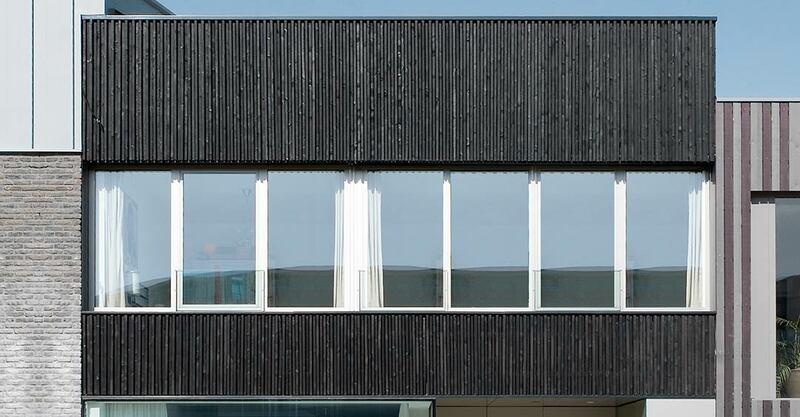 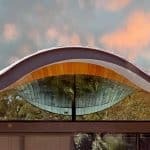 Home to a patchwork family and space for a living and working environment, this house serves several ambitions.